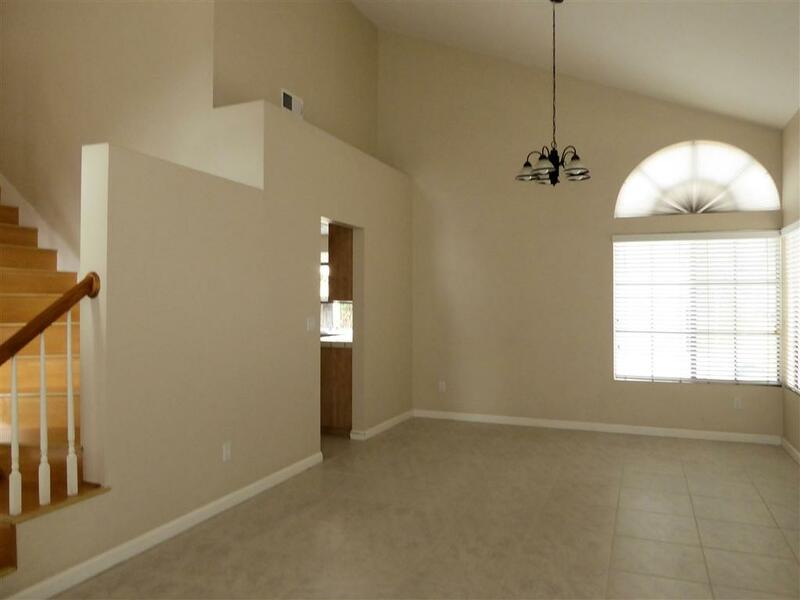 Penasquitos home with downstairs bedroom/bath, tile downstairs and wood upstairs--no carpet! 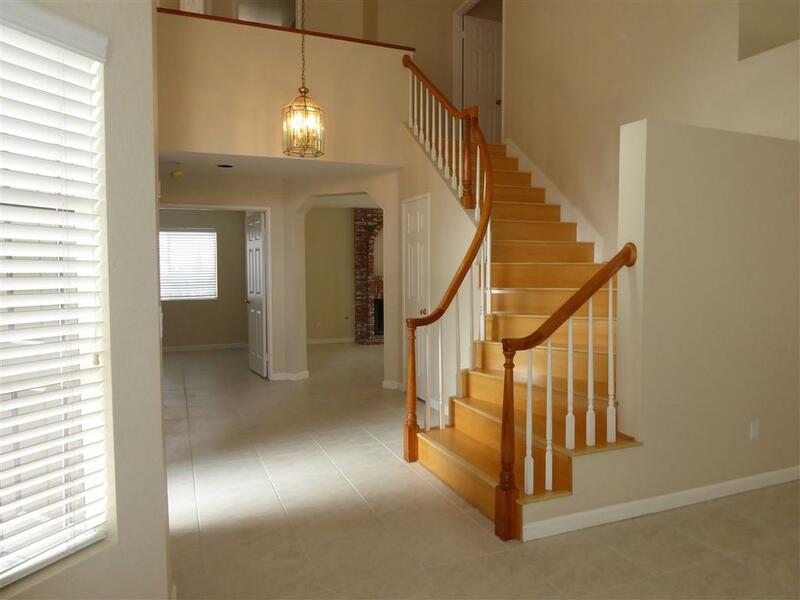 Dramatic open floorplan with spiral staircase. Neutral paint colors. Brick trimmed fireplace in family room. Faux wood blinds. 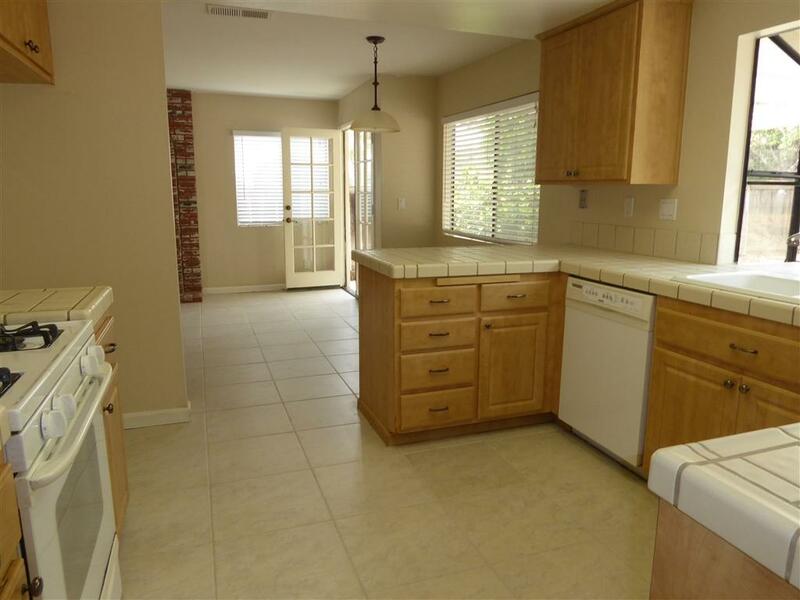 Kitchen with tile countertops, dishwasher, range/oven, microwave, disposal. Tenant provides W/D/Ref. Poway Schools are Canyon View, Mesa Verde, Mt. Carmel HS. Pets OK with $250.00 deposit per pet. No aggressive breeds. No Smoking. 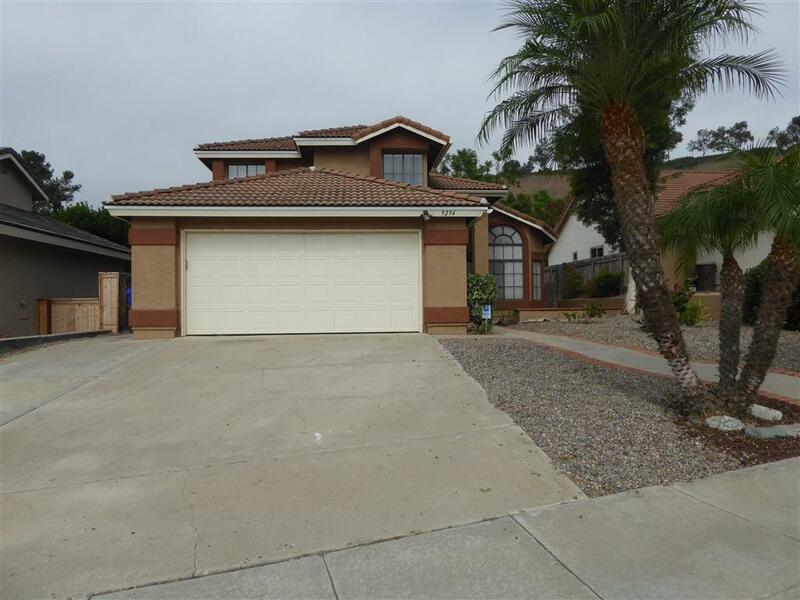 Listing provided courtesy of San Diego Rental Properties. Listing information © 2019 San Diego MLS, Inc.